Eli Lilly, the world’s 10th largest pharmaceutical company, is changing its strategy to grab a larger share of the diabetes drug market in the U.S. The Indianapolis-based manufacturer, which makes diabetes drugs, including Tradjenta, plans to provide customers with more drug choices instead of increasing the number of sales people to promote their existing portfolio. The drugmaker plans to add as many as four new diabetes therapies in the next three years, banking on the quality-over-quantity approach to help them grab more of the booming multibillion dollar diabetes market. “We start with the patient and think of all the therapies we could have for him…instead of trying to force a brand,” said Enrique Conterno, president of Lilly’s diabetes division, in a recent Bloomberg Businessweek interview. The Centers for Disease Control estimates nearly 26 million people reported having diabetes in 2011. Another 79 million people have prediabetes, or higher than normal blood sugar levels, which increases the risk for developing type 2 diabetes. Bloomberg reports the diabetes market made $35 billion worldwide last year, with $22 billion in the U.S. alone. The news agency also estimates those figures could grow close to $60 billion near the end of the decade. With stakes that high, the fight for a slice of the diabetes market is getting more competitive. Earlier this year, the world’s largest insulin maker, Novo Nordisk, pumped more into its U.S. sales force to promote Victoza. Other drug companies including Merck & Co. and Brystol-Myers Squibb followed suit when Nordisk’s strategy chomped away at their diabetes drug profits. However, Lilly’s concentration on providing quality therapies, in lieu of growing its sales force, may be working in their favor, allowing the company to massively undercut Novo Nordisk. 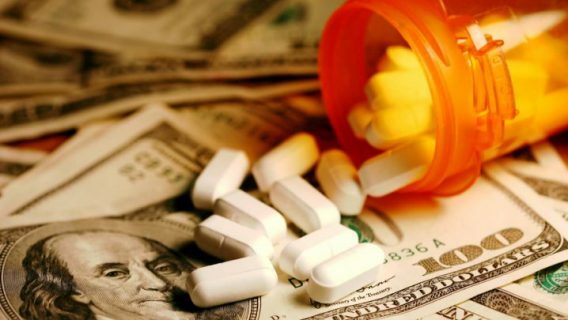 Eli Lilly recently beat out Novo Nordisk for a contract to provide diabetes treatments to Express Scripts Holding Co. That enterprise is the largest processor of prescription drug claims in the U.S.
That contract could put a noticeable dent in Novo’s overall revenue. Eli Lilly already makes Tradjenta tablets and Humalog insulin and will soon have several more choices for doctors on the market. The company is slated to add two more insulin products to its portfolio. Some experimental drugs that belong to two new classes of diabetes drugs are also in the pipeline. 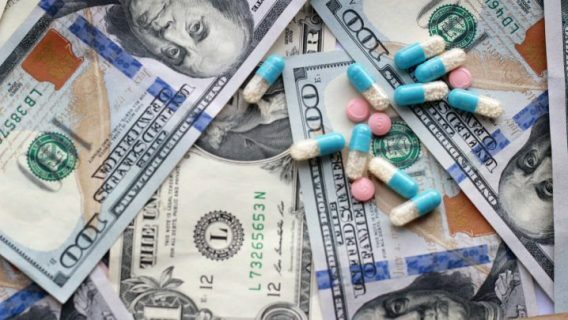 Lilly is developing many of these new medications with German manufacturer, Boehringer Ingelheim, after striking a deal with the company in 2011. Lilly also plans to put those on the market next year. 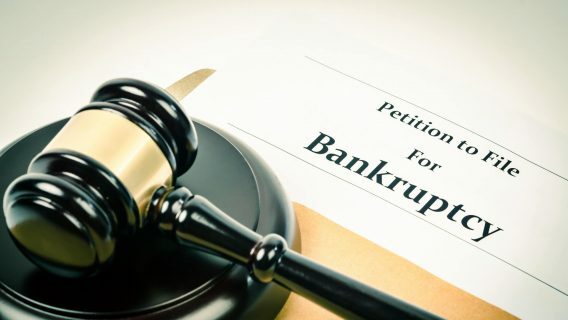 Even as the company intends to expand its diabetes drug selection, they only expect limited expansion of the diabetes sales team in the U.S.
Lawsuits stemming from side effects linked to diabetes drugs have skyrocketed. Many plaintiffs believe profit may be causing drug manufacturers to turn a blind eye to their potential risks. 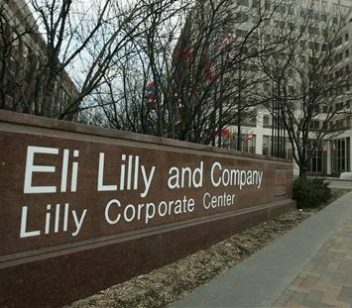 Eli Lilly is no stranger to accusations of dangerous diabetes drugs. Tradjenta has been linked to potentially deadly conditions like the inflammation of the pancreas. Lilly isn’t alone in the allegations against its products. Many of the top manufacturers and their products have come under fire. Tradjenta is in a family of drugs, including San Diego-based Amylin Pharmaceutical’s diabetes drug Byetta. It’s been known to cause damage to the pancreas, kidneys and thyroid. Type 2 diabetes drug Actos (Takeda Pharmaceuticals) has been linked to conditions like heart failure and bladder cancer. Januvia (Merck & Co.) has been linked to pancreatic cancer and pancreatitis. 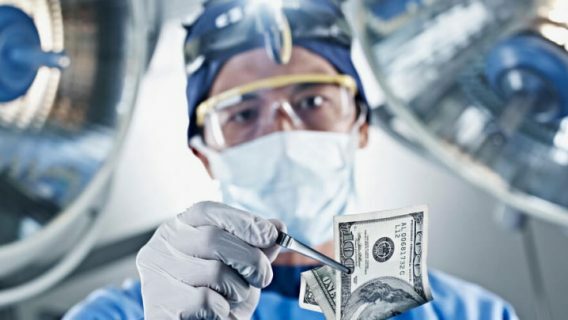 These companies are now fighting lawsuits from plaintiffs who say they failed to warn patients about these potential risks and even hid their knowledge, while aggressively marketing these products. Many of these drugs are still popular sellers and remain on the market.